If you live in Bethnal Green E2 and are looking for someone to help you with your bathroom cleaning, you can feel free to call our company. 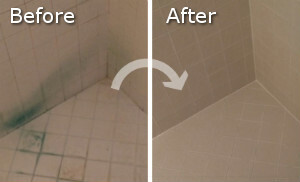 We are an experienced cleaning services provider and we know how to take care of people’s bathrooms. Our company has been in the business for many years now and we have helped hundreds of people get sparkling clean and healthier bathrooms. We can help you too, call us now. Every bathroom needs to be cleaned properly and often because it is in their nature to get most cleaning problems than any other room in the house. It can turn into a home for germs, bacteria, mould, mildew, etc. Get our help and you will not be disappointed. Get our cleaners to help you with your bathroom cleaning and you will be amazed at how quickly and thoroughly they work. They will clean your entire bathroom from top to bottom in no time. They will remove cobwebs, vacuum and mop floor, clean windows, mirrors, medicine cabinet, counters. 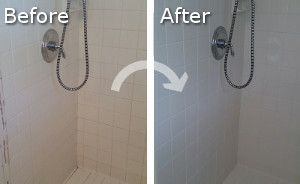 They will also hand scrub bathtub and shower to get rid of soap scum and other residues. They will clean and sanitise the sink and the toilet. After they are done with the cleaning and sanitising, they will shine chrome surfaces, and they will take out the trash. If what we are offering seems acceptable to you, please do not hesitate to contact our phone assistants now and inquire more about our packages and prices. They will help you make an appointment with the best cleaners in E2.